Nichola has taught dance, drama and vocals for over 13 years and is a fully qualified registered teacher of dance with the British Association of Teachers of Dancing. 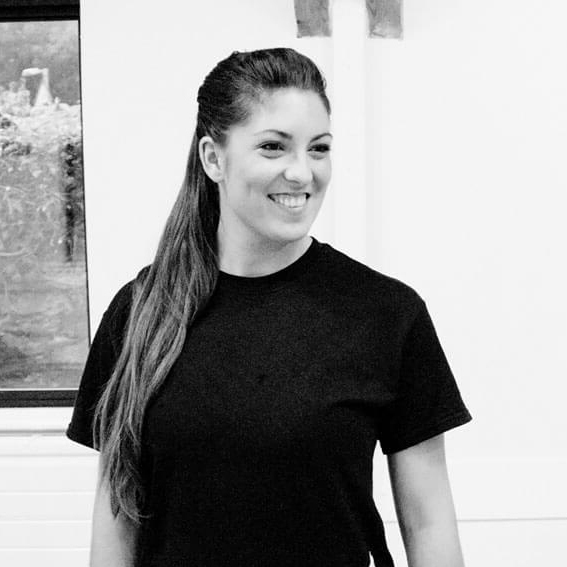 After training in the arts from the age of 5, and competing successfully around the country, including All England Finals and Miss Dance of Great Britain, Nichola went on to work professionally in the industry before going on to take her teaching qualifications. Nichola’s previous experience ranges from performing as a dancer, dance captain and choreographer of theatre tours as well as working in TV and performing as a singer with both corporate and original bands around the world. Her love of dance and performing led her to teach in Australia before returning to the UK working in and managing dance studios, as well as providing services within primary and secondary school education. 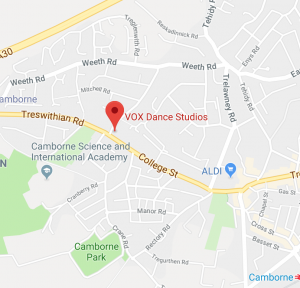 VOX Dance Studios is all about creating a space and training centre for students who want to both dance for fun and/or receive the training they need to go on to have a professional career in the Performing Arts Industry. It is a place where students can come to grow in confidence, learn skills both in dance and life, as well as know they can dream big and explore those aspirations with us. Emma began her time with VOX as a student and has been a part of our company since its inception. She has appeared on Britain’s Got Talent in previous years and was as a successful competitor around the country in various styles of dance with many 1st places under her belt! Emma completed her Diploma in Dance with Truro College and during her time studying there, participated in many showcases. 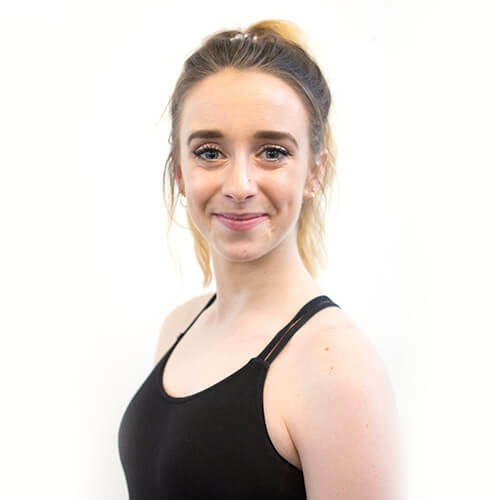 Emma teaches both in our studio base, and outside with our school links and her work ranges from classes and workshops through to dance parties and competition work! On behalf of the whole team, we wish to say a huge thank you to all parents, families, and students. Your support in bringing the students to class each week, practicing with them, attending performances as well as everything else, is greatly appreciated. We are so proud of all of our students, how they work together, the friendships they make, and their hard work and smiles have made the last 3 years truly special. Here is to 2019!